On sale now, enjoy our new all-natural Orange Blossom Balsamic Vinegar. It’s a unique and compelling taste combining sweet citrus Orange Blossom Honey, an oak barrel aged apple cider mead vinegar base and local spring water. 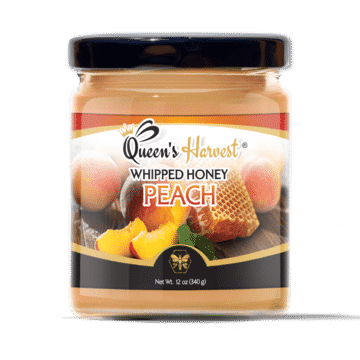 This creates a unique, enjoyable and very flavorful complement to your food. 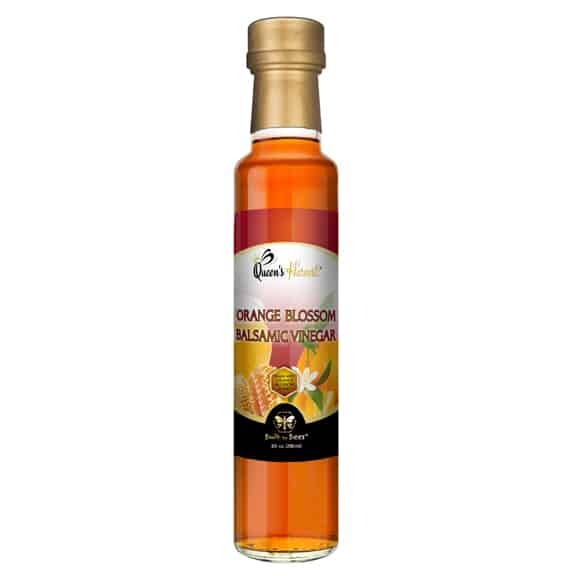 Orange Blossom Balsamic Vinegar creates a unique and very flavorful complement to your food and can be used as a great centerpiece to your cooking. 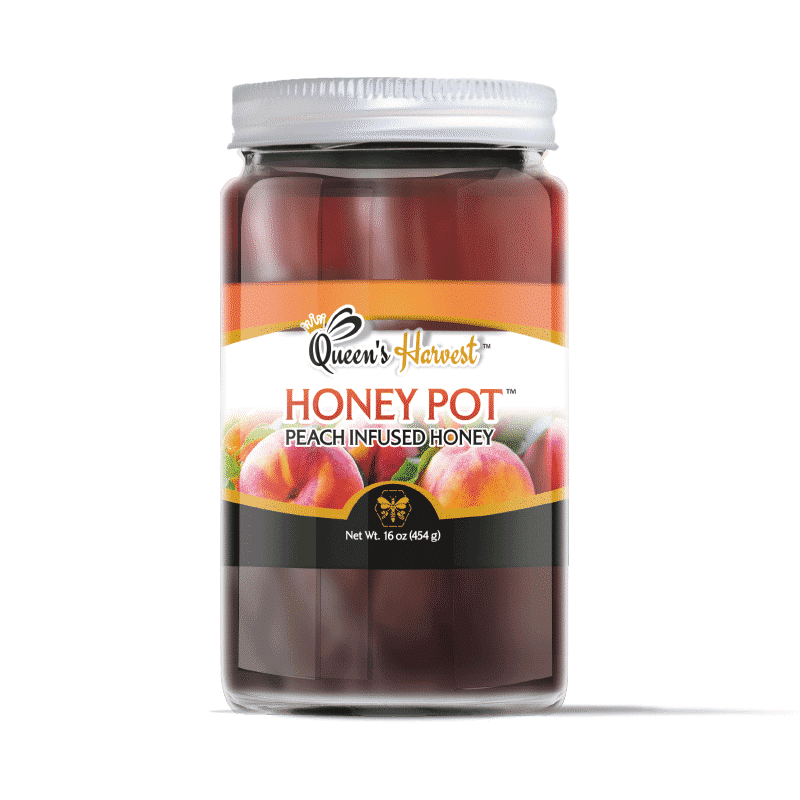 The 2018 Orange Blossom Honey crop is the lightest in ten years, while this years taste ranks with the best ever. It will add a new level and refreshing experience of culinary excellence. 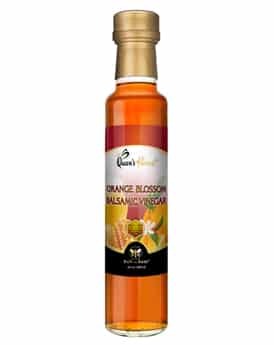 The foundation of our Orange Blossom Balsamic Vinegar is a distinctive apple cider vinegar where apples and honey are blended and fermented together (based on the ancient wine called Cyser) and oak barrel aged for 18 months. Lastly, pure local spring water is added to obtain a perfect taste flavor profile and balance – with just the right amount of sweetness and bite. Selected to grow and produce robust vinegar with potent biological effects, our process uses a special “mother”. 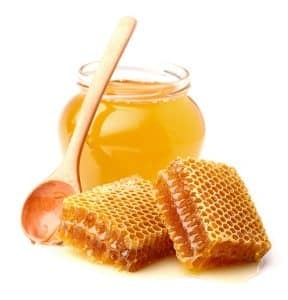 Its healing properties are highly regarded and have been used as early as 460 BC, when Hippocrates was alive and where vinegar was used as a tonic with honey to bring out its full healing potential. Today we’ve combined both active ingredients so that you can experience the benefits of apples and honey together in our unique vinegar. Our acidity level is at 4.1%, making it ideal for persons preferring a lower acidity level and sharpness. A tasty baste on roasted meats, seafood and poultry. As a vegetable stir fry and for lightly dressing vegetable dishes. 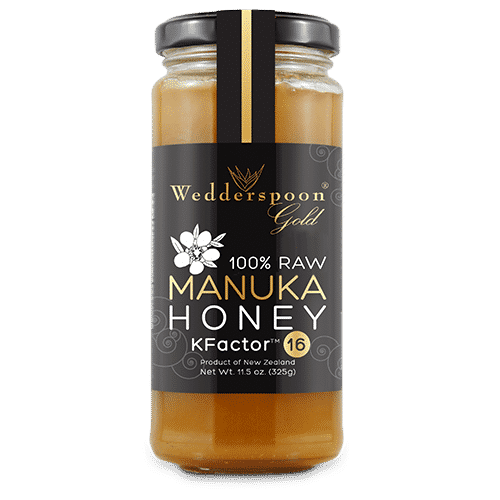 In homemade marinades and sauces, soups and sauces. Drizzle over fresh sliced tomatoes and mozzarella cheese. Drizzled over sliced strawberries with grounded black pepper. 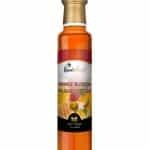 In Salad Dressings and used in leafy green, potato, pasta & rice salads. In Soups or even smoothies. 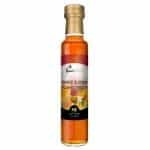 Our vinegars are not filtered or pasteurized, so some settling of the mother may occur. 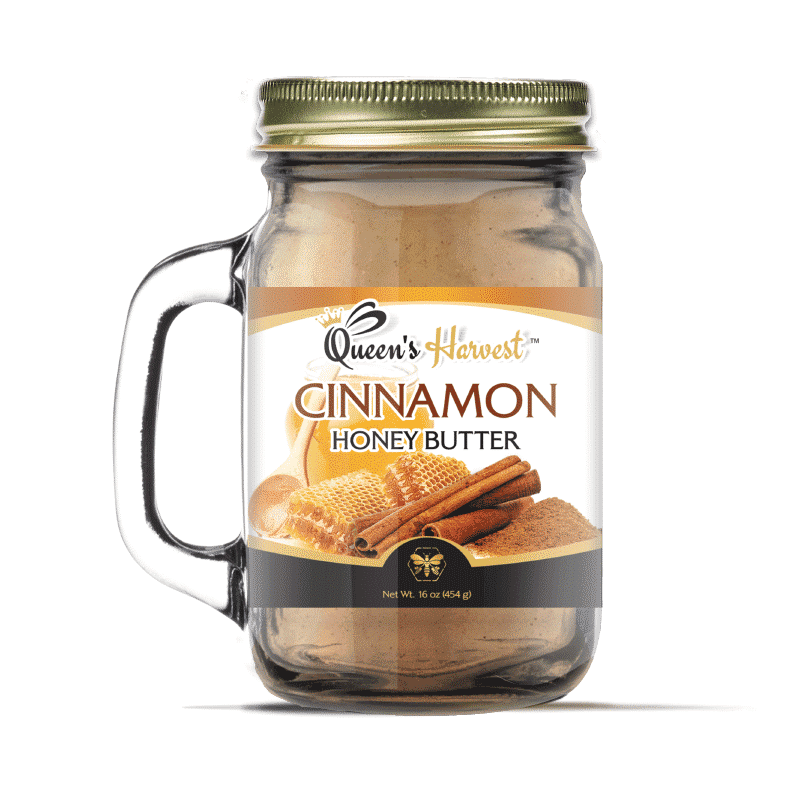 This product is all natural, fat free, gluten free and contains no sulfites. Keep in a cool dry place after opening or refrigerate to retain full taste and clarity.